WindUp is an application that allows Windows Phone users to send temporary messages to one another. While the name doesn’t really make any sense, the functionality of the application is pretty much on par with what Snapchat offers. This doesn’t mean that Microsoft is looking to make a Snapchat rival or anything, as the app is called a research experiment that was created to see how we “create, share, and converse” with one another. 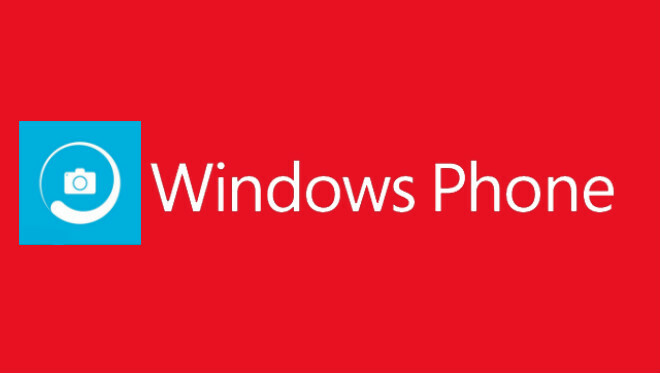 Keeping this in mind, it’s apparent that WindUp is going to stay exclusive to Windows Phone handsets. If you’re interested in the app then you’ll be able to download it from the Windows Phone store today, just hit the source link below and get to sending selfies to your other WindUp-toting friends.